On a job site, it's important that you have the right construction equipment. For instance, on some projects, you may need a wide range of air equipment, such as air movers or an air compressor. Learning a little more about compressed air equipment should help you see why these tools are so important for construction operations across the nation. Essentially, air equipment is a tool that uses compressed air to complete certain tasks. Almost every construction site uses air equipment in some fashion. For example, during a construction project, an air compressor can be used to power a variety of tools, including important items such as jackhammers. At the end of a construction project, an air mover can be used for cleanup. In addition to blowing a construction site clear of dirt and debris, an air mover can help remove moisture from a worksite. Air movers are also commonly used in janitorial operations or companies that specialize in repairing water damage. Both commercial and industrial operations can benefit from using air equipment. The equipment you choose, however, will largely depend on the needs of your specific project. The most common situation in which to use compressed air equipment, such as an air compressor, is powering a construction tool that runs on compressed air. Although a wide variety of tools are powered by compressed air, they will generally fall into one of two categories: Pneumatic tools and percussion tools. Pneumatic tools are based on rotation. A perfect example would be a pneumatic drill, which uses a small air compressor to help you drill a hole. Nail guns, which are common on construction projects, are also pneumatic tools. Percussive tools are also powered by compressed air. A jackhammer is a type of percussive tool that most people are familiar with, and it functions by repeatedly striking a surface. 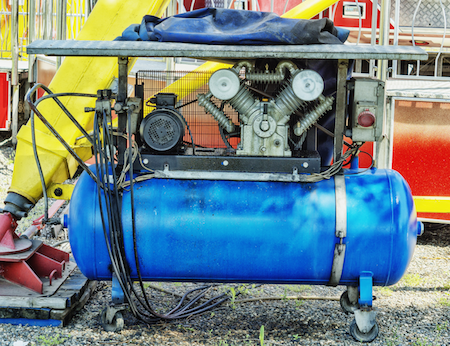 Without an air compressor, you may not be able to power the equipment you need to complete your construction project. 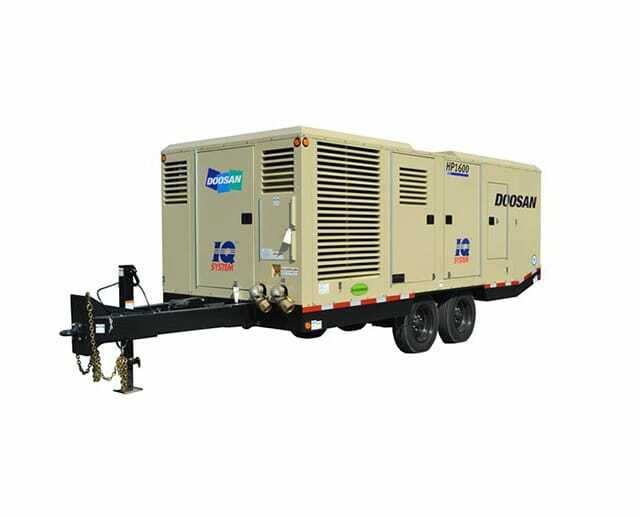 Having a quality air compressor on hand will ensure that you have the power you need to get work done quickly and effectively. Using air equipment on a construction site is not without its risks. If you need to use this equipment, it's important that you learn about some of the potential hazards so you can stay safe. 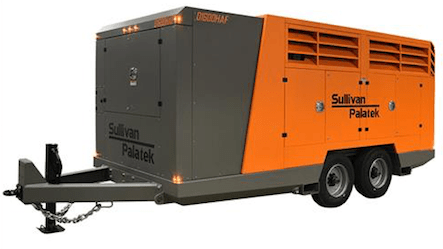 Air compressors, as their name suggests, work by using pressure, which means there's always the chance that pressure will rise to an unsafe level. For example, if too much pressure builds inside of the air compressor, it can cause the container to rupture, which is obviously a very dangerous situation. 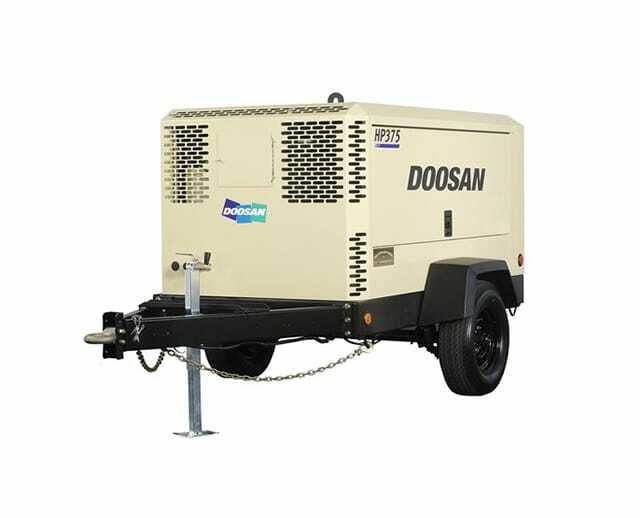 Most air compressors are electric-powered. Others, however, can run off gasoline or oil. 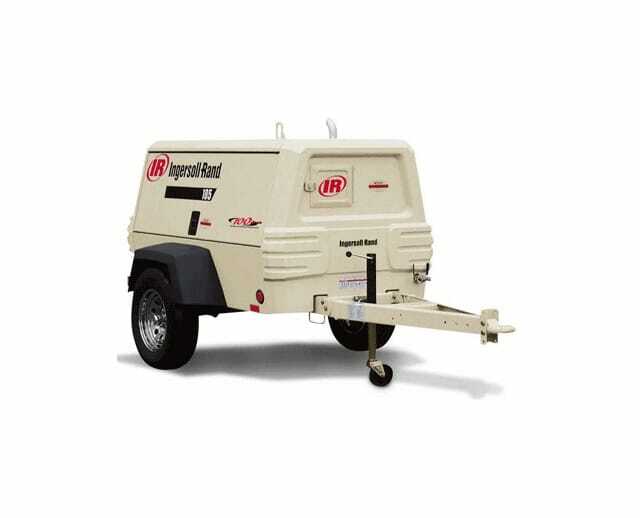 If you're using a gas- or oil-powered air compressor, you must be aware of the possibility of fuel leaks. When a leak occurs, it also means there's a risk of fire. Foreign particles also pose a threat to your safety when using an air compressor. If water is allowed to infiltrate the compressor tank, for example, it may cause an explosion. Other foreign particles, such as oil, can cause a fire if they make their way into your air compressor. Finally, there is some risk of overheating when using an air compressor, particularly if you are using this piece of equipment for an extended period of time. Some of the parts in your air compressor can easily catch fire if they are allowed to overheat, so you should take proper precautions. There are several tips you should follow to safely operate air equipment. First and foremost, make sure that anyone using the equipment is qualified to be doing so. Second, you should monitor the pressure gauge to make sure the pressure in your system isn't rising too high. Third, make sure any tools you're powering with your air compressor are receiving the correct amount of pressure. How Can I Rent Air Equipment? : The best way to rent air equipment is by working with BigRentz. 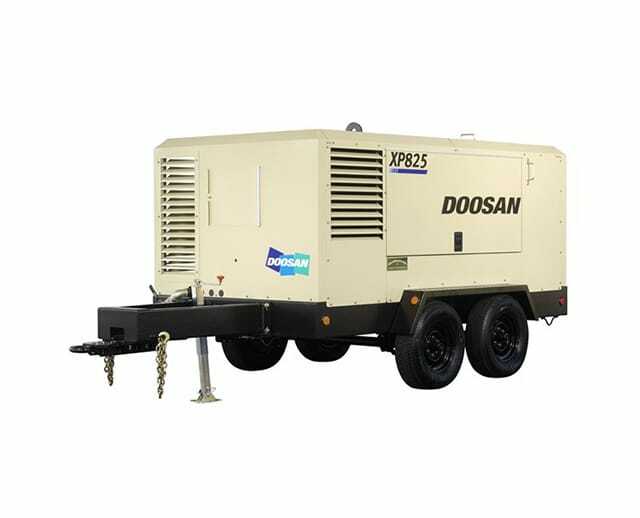 It provides a variety of equipment designed for construction sites, including air compressors. How Long Can I Rent Air Equipment? : If you rent through Big Rentz, you can rent air equipment by the day, week, or month. How Do I Power My Air Equipment? : To make sure your air equipment runs correctly, you'll need the appropriate electrical hookup. The voltage you'll need depends on the size of your air compressor. As you can see, air equipment is extremely important for a construction site. 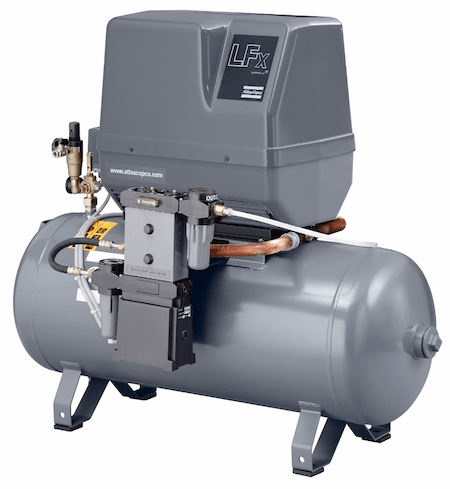 Whether you need an air compressor or an air mover, air equipment can help you successfully complete your important construction jobs.